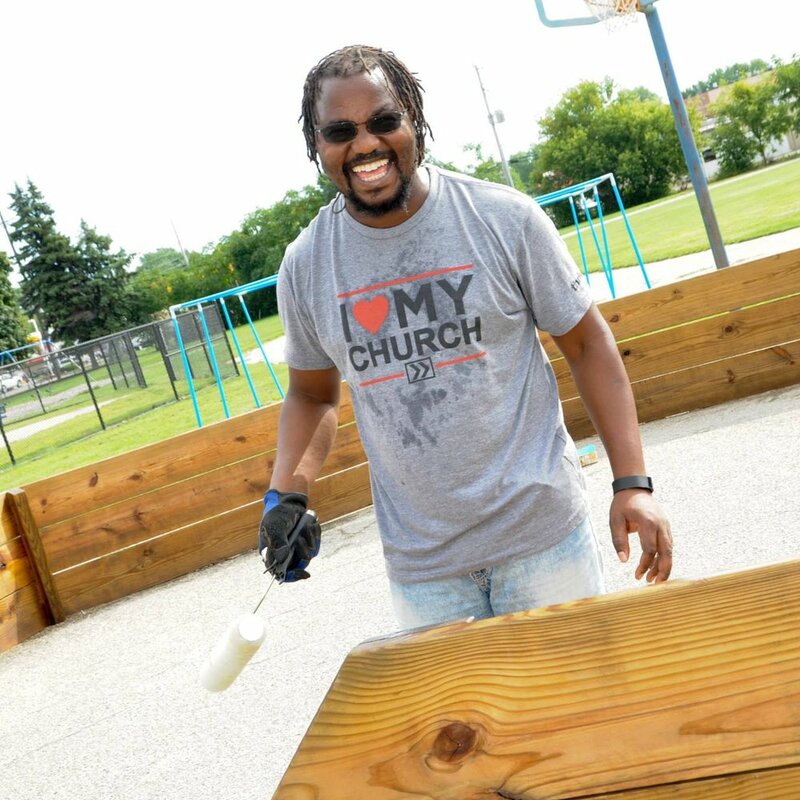 Thrive Church has always had a desire to be a church that's not just "in" our community, but actually "for" our community. Check out just a few of the many ways that Thrive is giving back in Central Michigan and beyond. For the past several years Thrive Church has had the privilege of partnering with a local school or two in our community and blessing every student with a brand new pair of shoes. It's a simple, practical way that we can help meet the needs of kids and students in our area. This is absolutely one of our favorite events of the year!! In 2018 Hillside Elementary School in Harrison, MI and Montabella Elementary in Blanchard, MI were selected as Shoe Project recipients. Every student at the selected schools received a brand new pair of Adidas shoes! If you would like to learn more, or want to sign up to be a part of the process please click the button below. 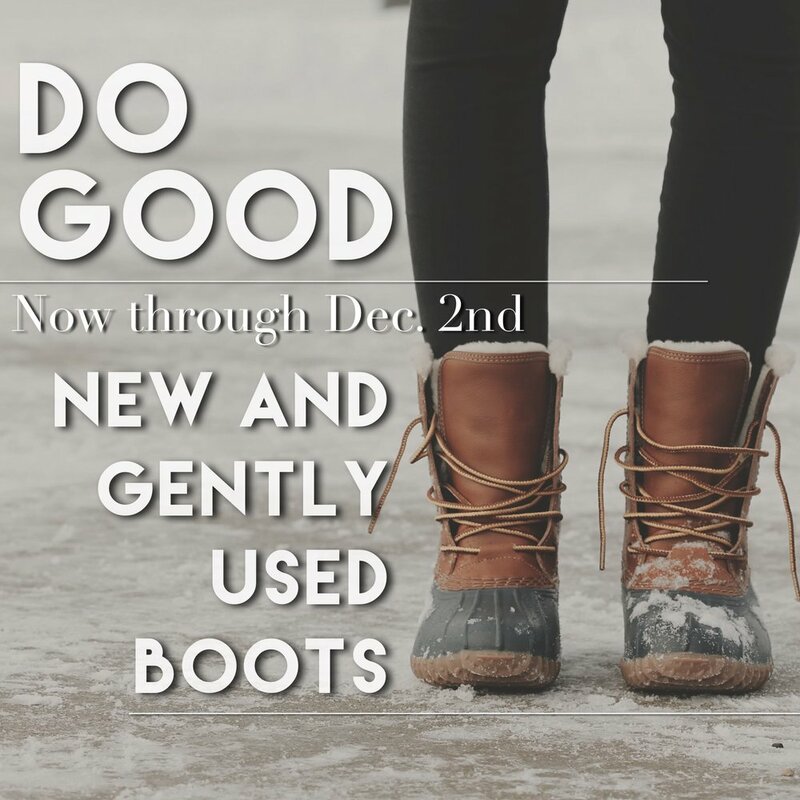 For the past several years Thrive Church has had the privilege of partnering with Christmas Outreach of Isabella County in helping supply new and gently used boots to hundreds of kids and adults in our community. You can help us DO GOOD this Christmas season! Bring boots to Thrive on Sunday mornings at Celebration Cinema, or drop them off at the Hub during the week. Collection will resume in November of 2019!